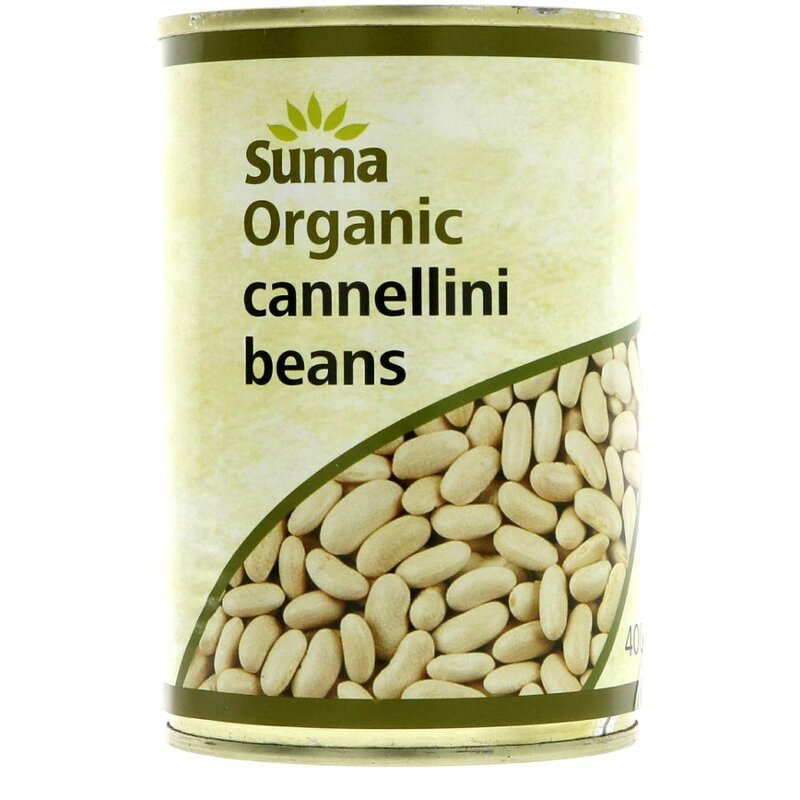 The Suma Organic Cannellini Beans - 400g product ethics are indicated below. To learn more about these product ethics and to see related products, follow the links below. A kitchen cupboard staple, these beans are lovely and great quality too. A little bit more pricey than non-organic versions from the supermarket but you get what you pay for! I love the Suma brand and will be buying these cannellini beans more often. 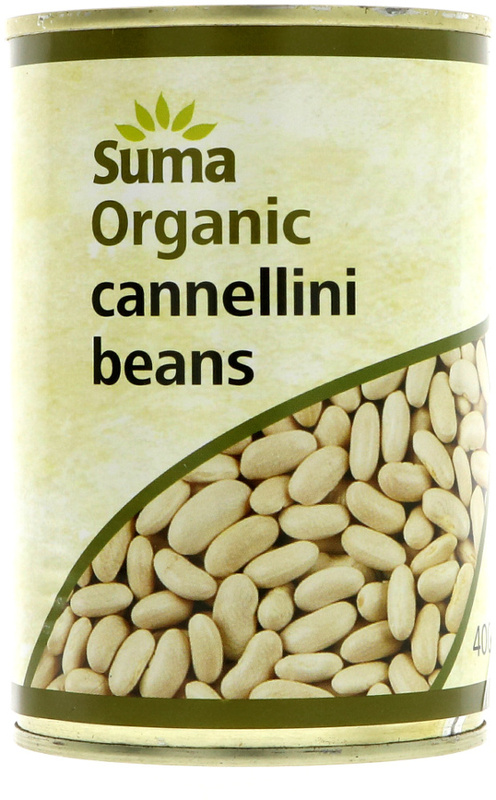 There are currently no questions to display about Suma Organic Cannellini Beans - 400g.